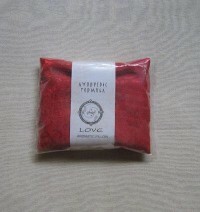 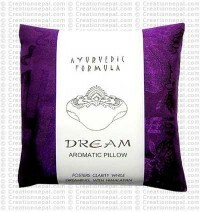 This category contains varieties of relaxing aromatic pillows that have natural and medical properties which can be used commonly. 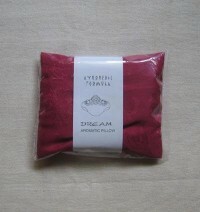 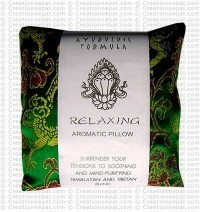 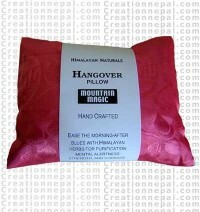 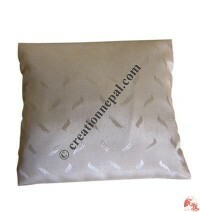 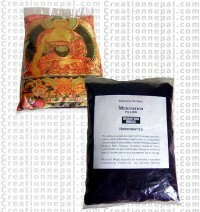 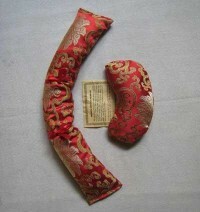 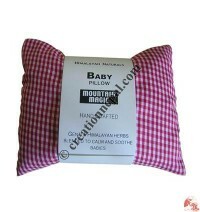 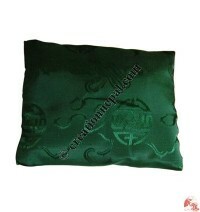 Such pillows can be used for mental relax, eye relax etc. 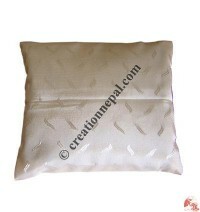 Some pillows offered here can be used as shoes fresheners or freshens your clothing while hanging them in the cupboard.